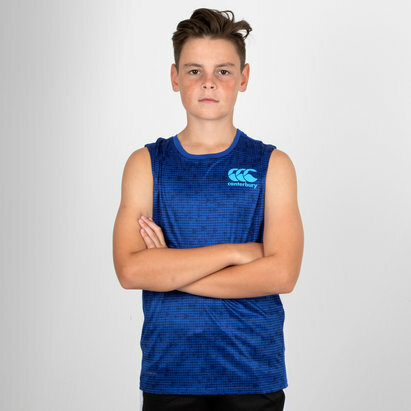 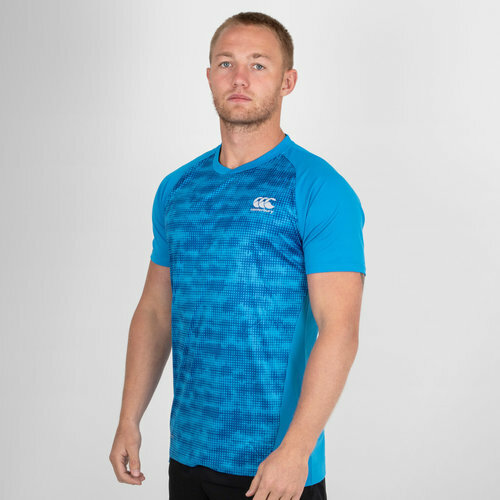 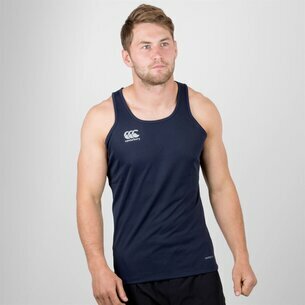 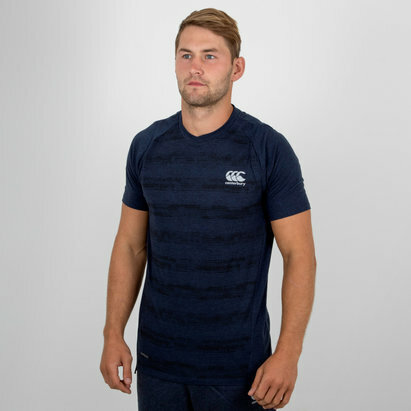 No matter where you're training, make sure you can perform to your best in this Canterbury Vapodri Superlight Graphic Training T-Shirt in Brilliant Blue. 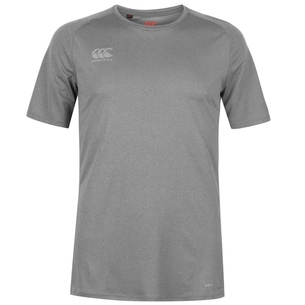 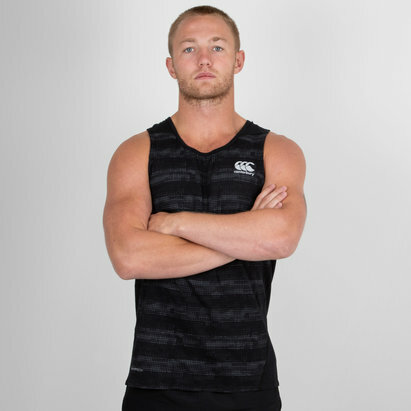 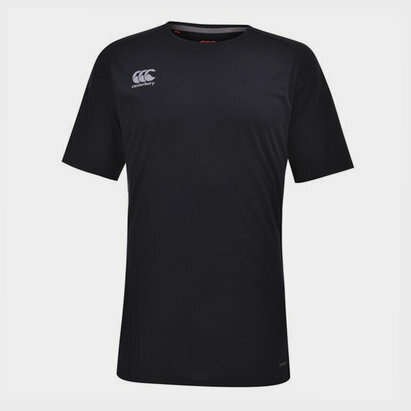 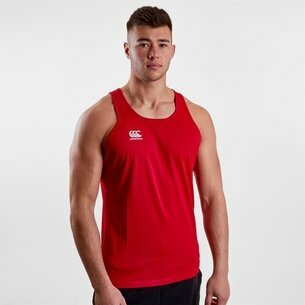 This polyester training t-shirt is ideal for all types of training thanks to it featuring the latest in quick drying technology. 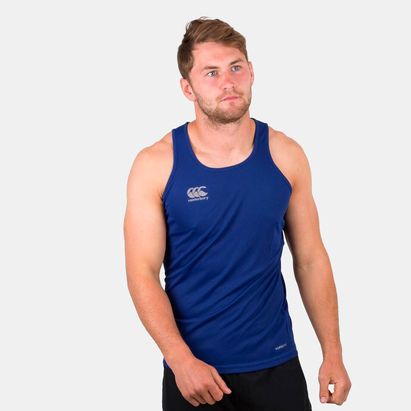 The VapoDri system wicks moisture away from the body to keep the wearer cool, dry and comfortable. 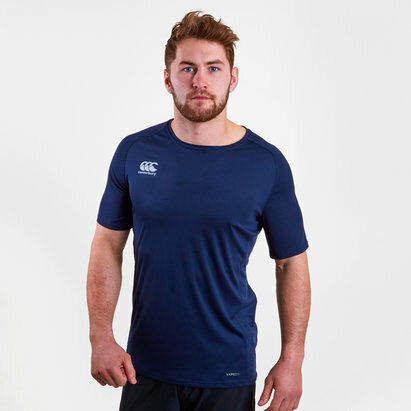 A low profile collar for performance fit makes this tee ideal for larger necks and raglan sleeves for a comfortable fit and the lightweight allows the body to breathe, remaining cool under pressure.